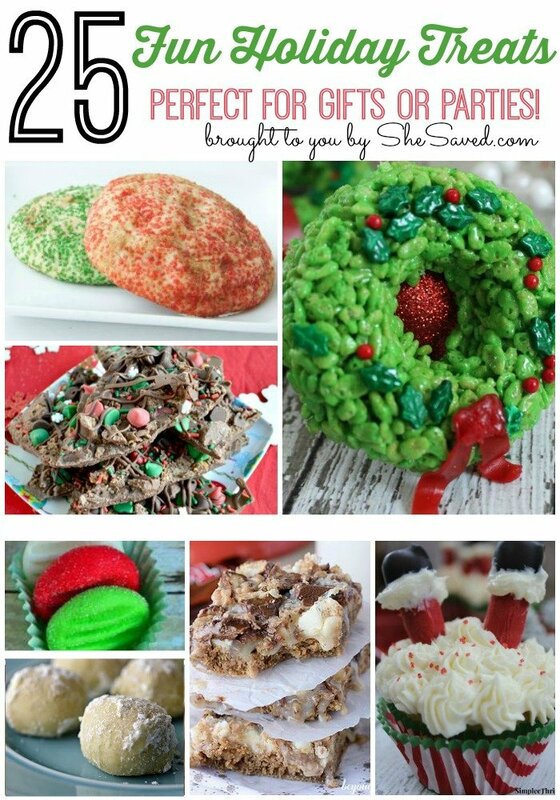 25 Holiday Treats – Perfect for Parties or Gifts! If you are like me, you are already gathering your baking plans and are in need of inspiration! I have you covered with these 25 Holiday Treats – Perfect for Parties or Gifts! Check out my Holiday Favorite Picks and also make sure to check out my Holiday Gift Picks for Mom as well as my round up of favorite gift ideas for the baker on your list and don’t forget gift ideas for your favorite book lover and I also have a round up of gift ideas for the young readers on your list!